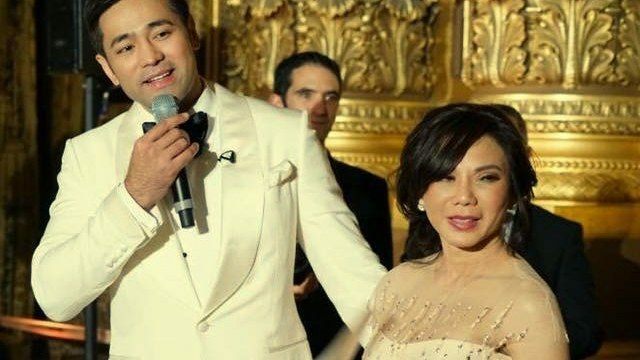 How Rich Is Dr. Vicki Belo? 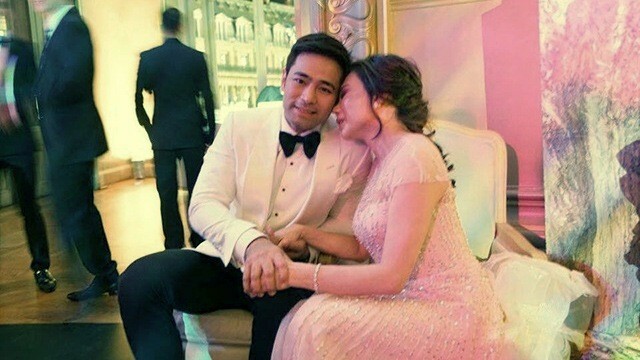 Celebrity doctor Victoria “Vicki” Belo recently tied the knot with her long-term partner Hayden Kho Jr., also a cosmetic surgeon, in a Church ceremony in Paris last September 2, 2017. The star-studded event, which came months after the couple were married in a civil ceremony last June, made headlines as the fairy tale-like ceremony was judged by guests and observers as the grandest celebrity wedding of the year. The grandiose occasion certainly matches the affluence of the bride herself. Belo, now 61, has founded a health and beauty enterprise with annual revenues exceeding a billion pesos. Consisting of three companies – the Belo Medical Group (BMG), Intelligent Skin Care Inc. and Intelligent Beauty Skin Solutions – Belo’s pioneering beauty business empire posted steady growth in the past 13 years. Based on latest filings with the Securities and Exchange Commission (SEC), the three companies reported combined revenues of Php1.55 billion and combined net income of Php55.61 million in 2015. Belo set up her first company, BMG, in 1999. It is her company for cosmetic surgery and aesthetic dermatology. From 2004 to 2015, its revenues increased 25 times, from Php4.38 million to Php109.35 million. Its net income also surged 60 times from Php40,000 to Php2.12 million. In 2006, Belo put up another company under the name Intelligent Skin Care Inc., which manufactures all products under the Belo Essentials brand. Cristina Alexandra “Cristalle” Henares, Belo’s daughter from her first marriage (now annulled) to businessman Atom Henares, now runs the company and owns 50 percent of the shares. Since 2007, the company’s revenues have more than tripled from Php223.4 million to Php746.06 million in 2015. Its revenues also soared almost five times from 2007 to 2015. Although it suffered from losses amounting to Php19.92 million in 2011, it recovered in the succeeding years, posting profits of Php26.99 million in 2015. In 2009, Belo founded the third company, this time focusing on non-invasive and non-surgical beauty treatments. She named it Intelligent Beauty Skin Solutions. Intelligent Beauty Skin Solutions posted the all-time highest profits among Belo’s three companies of Php82.2 million in 2014, but dropped the following year at Php26.49 million. Still, it’s a 423-percent increase from the posted net income of Php5.07 million in its first operating year. Belo sits as the chairman and president of BMG and Intelligent Skin Care Inc. She owns 9.3 percent and 25 percent of shares in each company, respectively. She also has 10.37 percent of shares in Intelligent Beauty Skin Solutions, according to the SEC. Until 2015, Belo owned majority of the shares in BMG and Intelligent Beauty Skin Solutions. But based on the companies’ 2016 filings with the SEC, bulk of those shares now belong to her first two children, Cristalle and Enrique “Quark” Henares, through Escada De Oro Holdings Inc. The holding firm owns 90 percent of BMG and 89.63 percent of Intelligent Beauty Skin Solutions. In turn, the siblings each own 49.52 percent of Escada De Oro. How or why the ownership of bulk of the two companies’ shares were passed on to Belo’s children is not apparent from the SEC records. Which Industries Generate the Fortunes of PH’s 50 Richest Tycoons?